Zena Project posts highlight beautiful and creative uses of Zena wood. 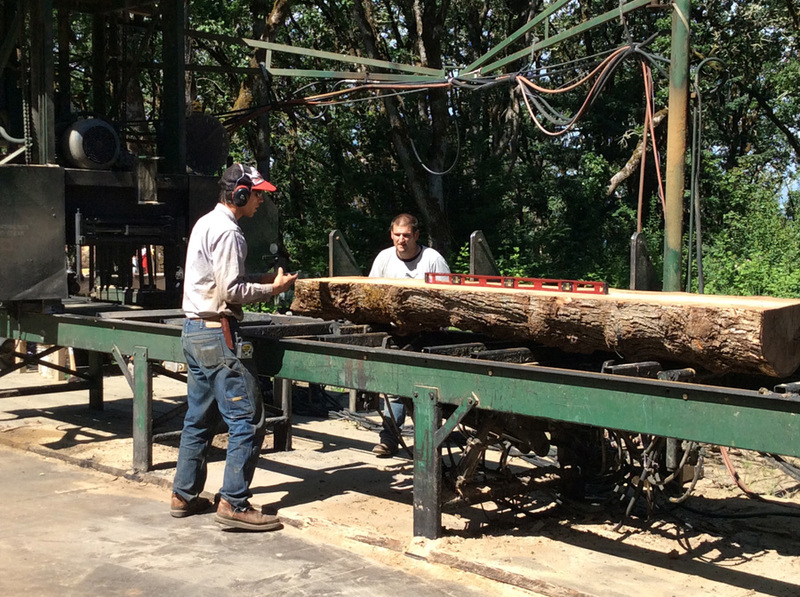 It's our tip of the hat to the artists and builders who take our wood to the next level. Artist Kristin Kuhns used Zena trees to make these incredibly detailed sculptures. We sometimes describe our flooring and lumber as "Bringing the forest home". Usually, though, people don't take us quite so literally as Kristin Kuhns did. Kristin is the artist and mastermind behind two awe-inspiring sculptures that have been showing off whole sections of Zena trees at the entrances to Salem Public Library's main location's children's department. Titled "Willamette Valley Wildlife Friends" 1 and 2, the installation features trees from Zena Forest populated by ceramic examples of Oregon wildlife. The second sculpture brackets the back entrance to the children's department. 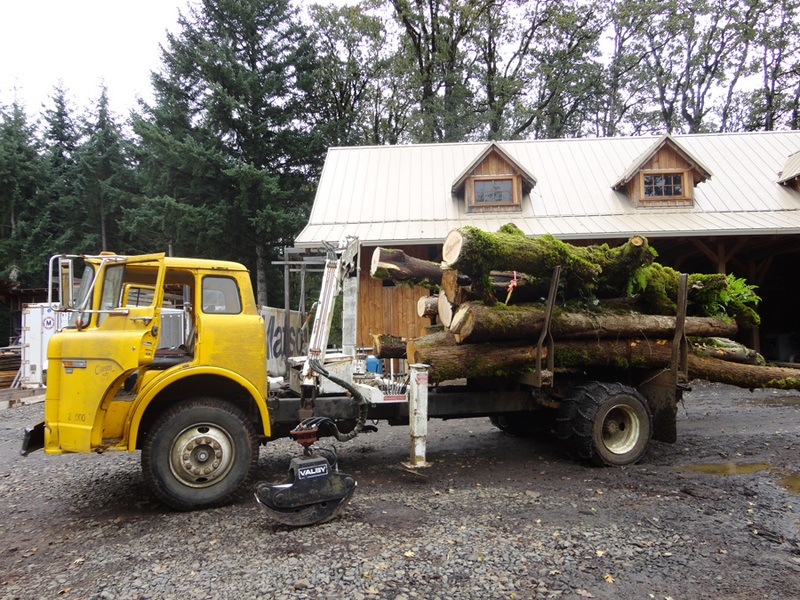 When Kristin came out to the forest to pick the trees that fit her vision, she chose Bigleaf Maple for the trunks, with Oregon White Oak and Douglas Fir branches. One of the trees Kristin chose. Can you figure out where this one ended up? We cut, milled and kiln-dried the trees she picked, and Kristin took it from there. 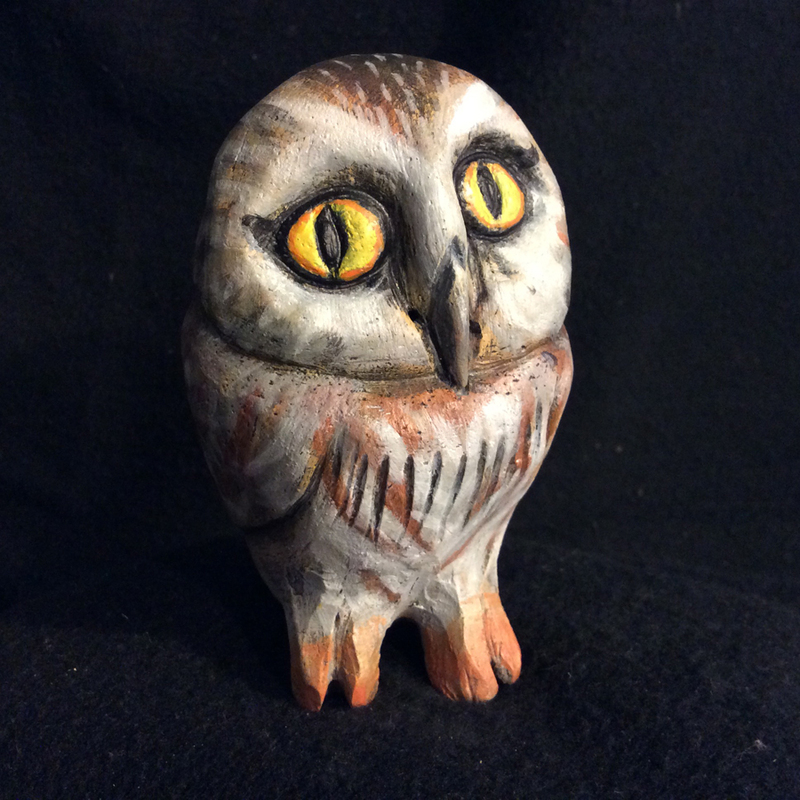 She sculpted and painted 80 figurines of animals native to the Willamette Valley. Each one had to be designed to nestle into the trunks' knots or to perch on the branches. Kristin sculpts a cougar cub. Of course, assembling and installing sculptures of this size and complexity is no small feat in and of itself. The results speak for themselves; Kristin pulled it all off with a masterful hand. We're so glad to know Kristin and to be a small part of such an amazing project. A local artist used local materials to create a forest scene depicting local animals, installed in an important community hub. What could be better? Read more about the process in another blog post and in this Statesman Journal article.